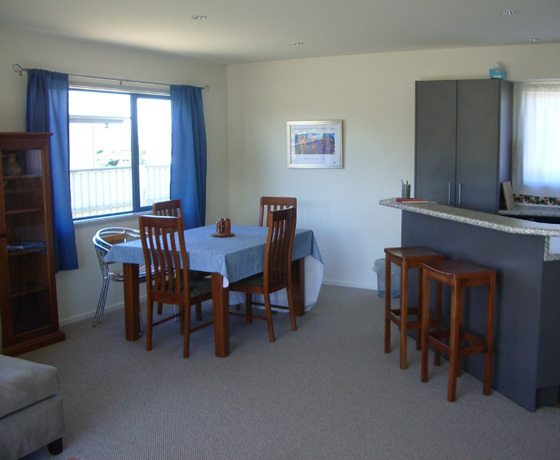 Twizel Holiday Rentals at Armstrong Alpine Realty Ltd provides property management for all rental homes. They find tenants, either long-term or short term, place your home on their website and manage all bookings, check-in and check-outs, complete with a cleaning check. They also provide a linen service if desired. 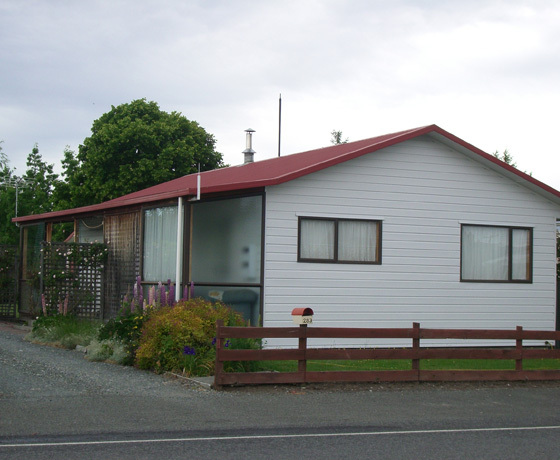 How to find Twizel Holiday Rentals? 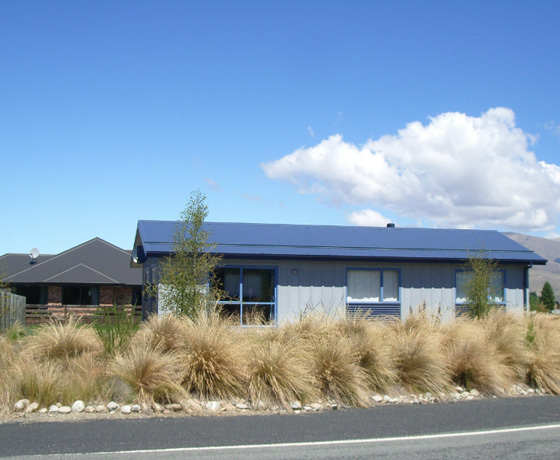 Turn off State Highway 8 onto Twizel’s main entrance, Ruataniwha Road. At the T-intersection take a right then a left into the town carpark. 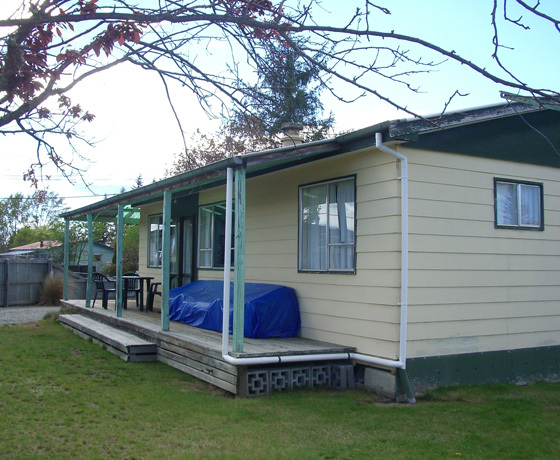 Twizel Holiday Rentals is located inside Armstrong Alpine Realty, adjacent to the town centre and opposite the outdoor chessboard next to the info centre.